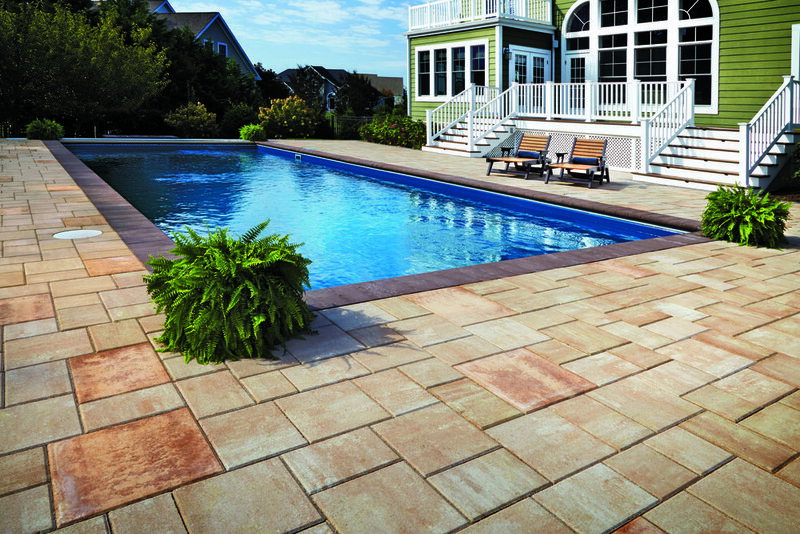 Concrete Pavers & Walls from the best brands in the industry. 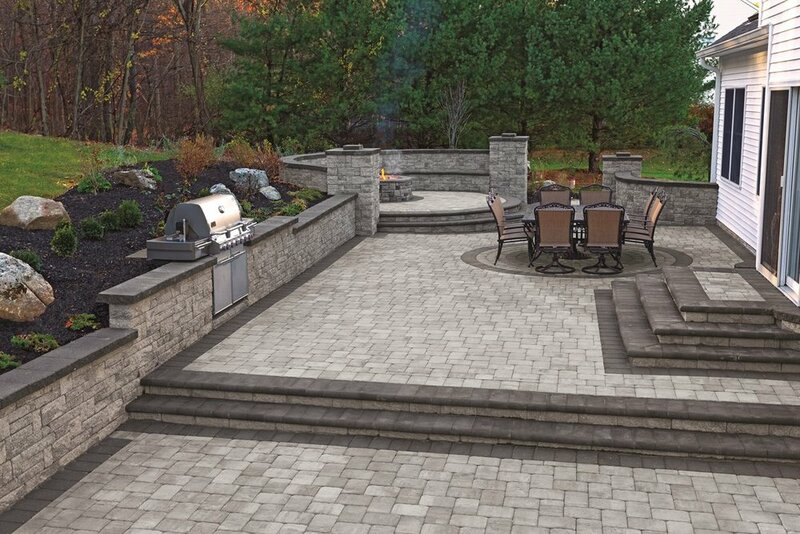 When a landscape design requires the modern, dynamic hardscape foundation of pavers and retaining wall, our team at LE-ED Concrete guide each customer through the available collections including EP Henry, Unilock, and Techo-Bloc pavers. 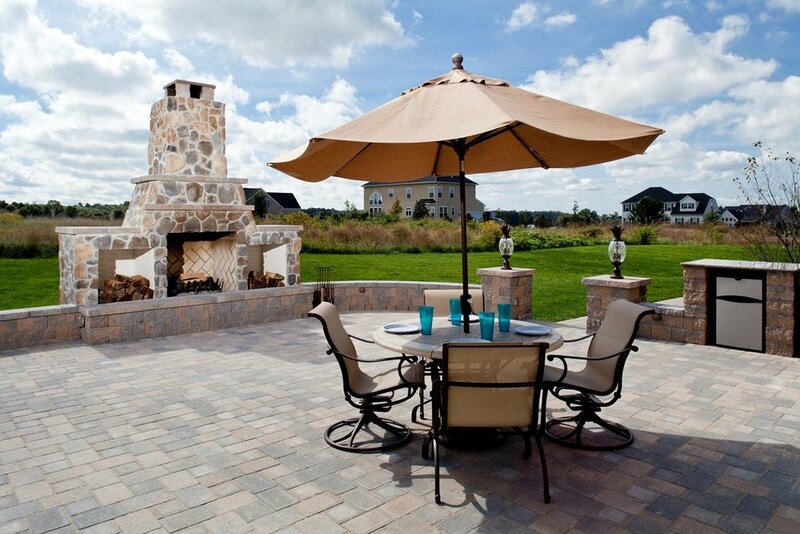 We are proud to carry the largest supply of pavers and wall products in the greater Toms River, NJ region, therefore meeting the design and budgetary needs of each unique landscaping project. 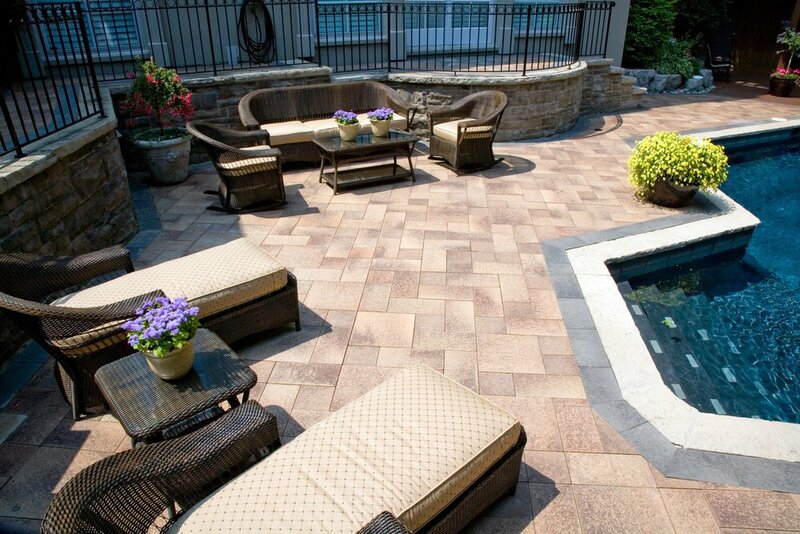 We work with homeowners, business owners, and landscape contractors throughout Ocean and Monmouth Counties in NJ.